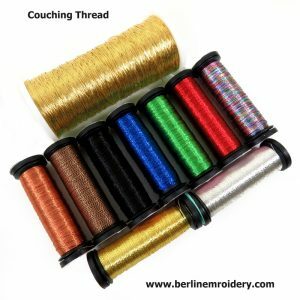 The couching threads can be used for couching down other metal threads such as Check Thread, Flatworm, Japan Thread, Large Back Passing Thread, Rococco and Starndard Lurex Thread. 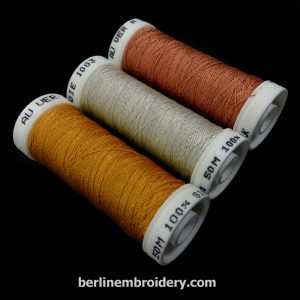 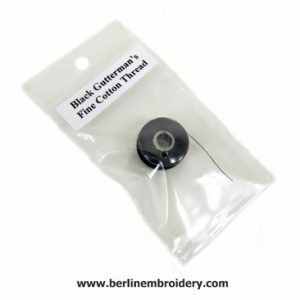 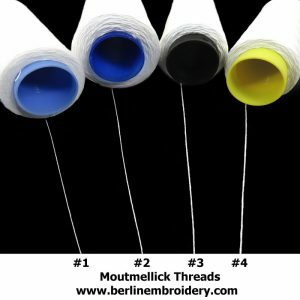 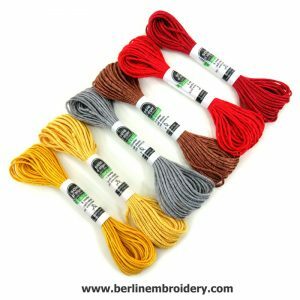 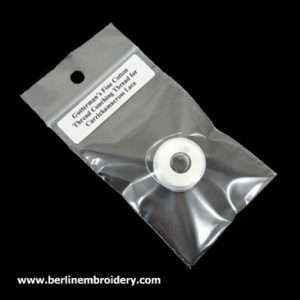 They can also be used in combination with other embroidery threads for surface embroidery, counted thread embroidery, weaving and lace making to add sparkle. 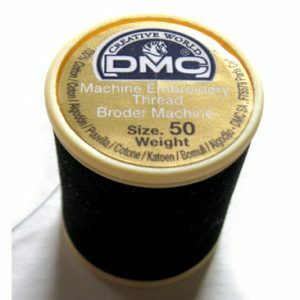 DMC No. 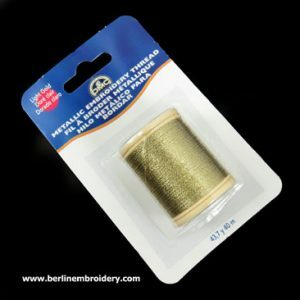 282 Metallic embroidery thread is a light gold twisted cord on a 40 meter spool. 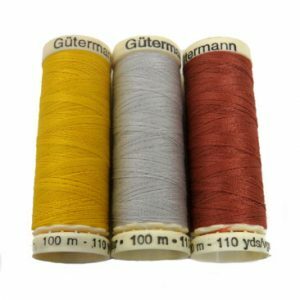 The thread is synthetic so will not tarnish and makes a good alternative to Elizabethan Twist and is approximately 0.30 mm across the width of the thread. 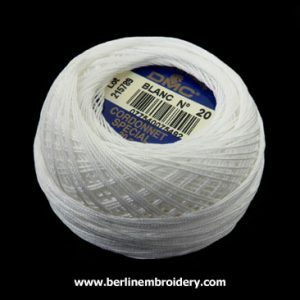 The white DMC Cordonnet No. 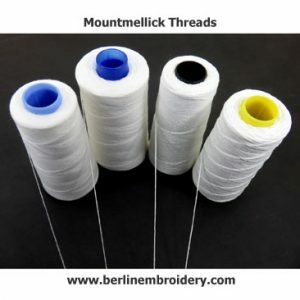 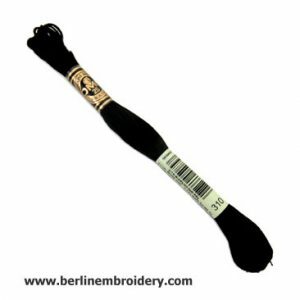 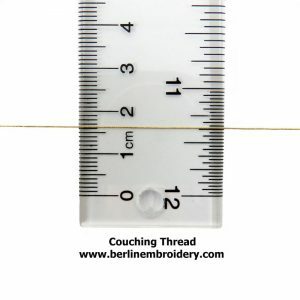 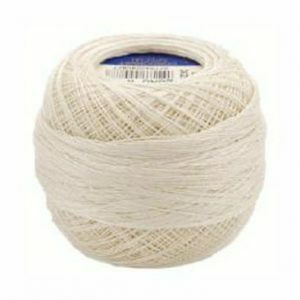 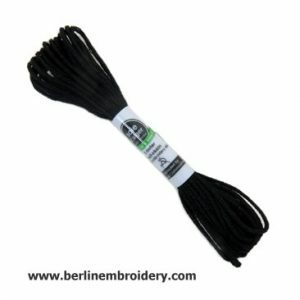 20, 100% cotton thread is used for the cord for Carrickmacross Lace embroidery. 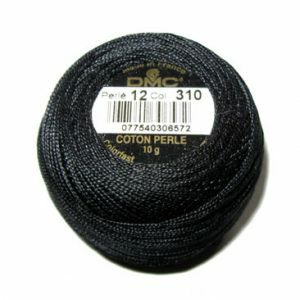 There are approximately 124 yards (114 meters) on the 20 gram ball. 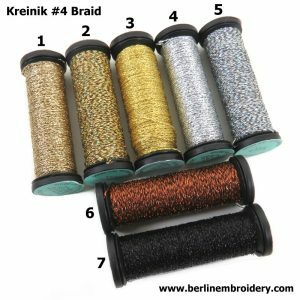 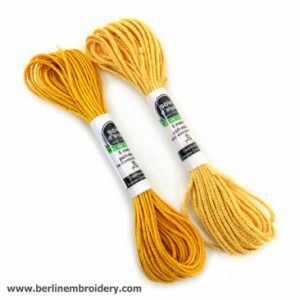 The Kreinik #4 metallic braid can be used to add sparkle to projects such as blackwork, canvas work, goldwork, Hapsburg lace and modern Jacobean. 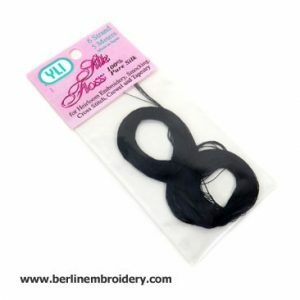 The metallic braids are synthetic so will not tarnish over time. 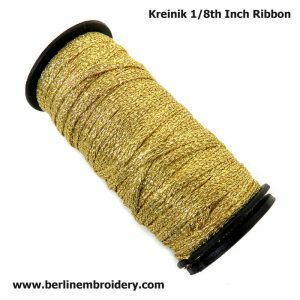 Kreinik Gold 002J 1/8th of an inch Ribbon: A lovely bright gold metallic ribbon used to embellish counted embroidery, surface embroidery and metal thread embroidery. 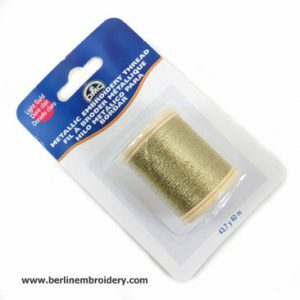 Couch down with Kreinik Gold 220J #4 Braid or Gold No. 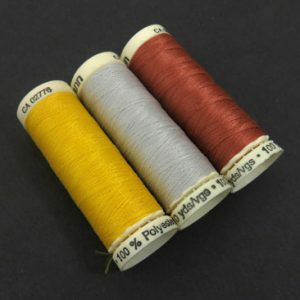 1 Japan Thread.